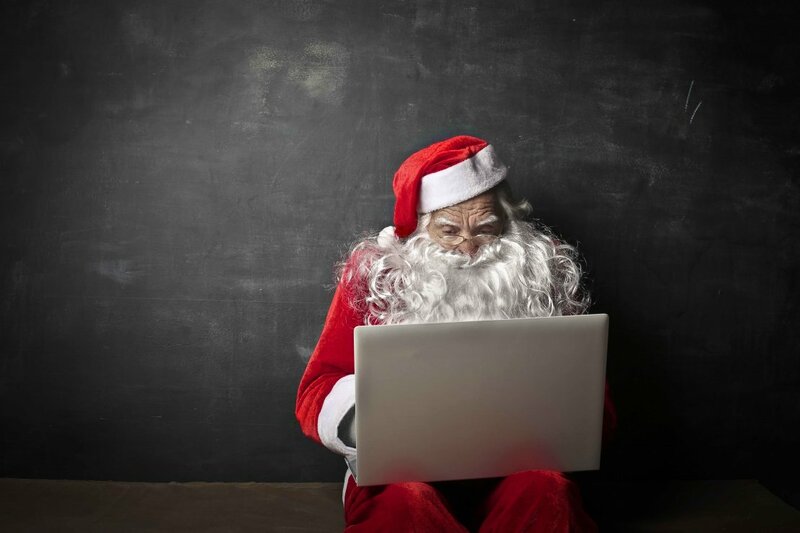 If there is a time of the year when job searching is particularly unappealing, it has to be the festive season. With only ten days to go until The Big Day a lot of people will be taking it easy, but the jobs are still out there and only the minority will keep their search up. The misconception that Companies do not employ towards the end of the year – either because they’re too busy or there’s no budget etc etc – really is a myth. Use the Christmas period to your advantage: ensure you are one of the dedicated few and 2016 could still be the year you get your dream job. This is always good advice, but it will certainly make applying for jobs a lot easier if your CV is prepared in advance of hunkering down for a long day of job searches. Make sure your CV is reader-friendly and relates to the type of jobs you are applying for. Once this is done, reward yourself with putting up the Christmas tree! 2. Send personal emails to the named contact: don’t just apply online and wait for a response. Christmas is a busy period but it’s very quiet for job applications. The jobs are still out there – trust us – but people just aren’t applying for a number of reasons. Take this as your chance to jump the queue: one email to the right person in the right company, demonstrating interest and dedication to finding employment could be all the differentiation you need at this time of year. Mixing business with pleasure is never advisable when it comes to job hunting. Whilst it’s tempting to sit in front of a Christmas movie with your laptop on your knee, this is unlikely to be fruitful. If you are unemployed then apply the general “working hours” rule to your days spent searching: start at the same time, take a lunch break and then continue throughout the afternoon. Find ways to motivate your search and keep your mind away from enjoying festivities for now. We’d all like to be enjoying the Christmas season but the workforce doesn’t stop, and neither should your search for the perfect role. This doesn’t only apply to retail and it may not be your ideal role but it always has the potential to be a step in the right direction. Not only will it keep you busy (and paid) over the Christmas period, but your temporary employer could end up taking you on permanently. Be ready to really take control of your job search in the New Year by developing a clear and concise plan of attack! Set goals, update your social media profiles and begin the year ready and raring to go! Don’t let your job search get you down and cloud your enjoyment for a season that is certainly meant to be enjoyed. Equally don’t let a few days ruin a whole months’ worth of valuable networking and job seeking. The best thing to do is plan your time, prepare your applications and try not to stress – even applying for one good job a day is better than nothing!